ALERT!!! 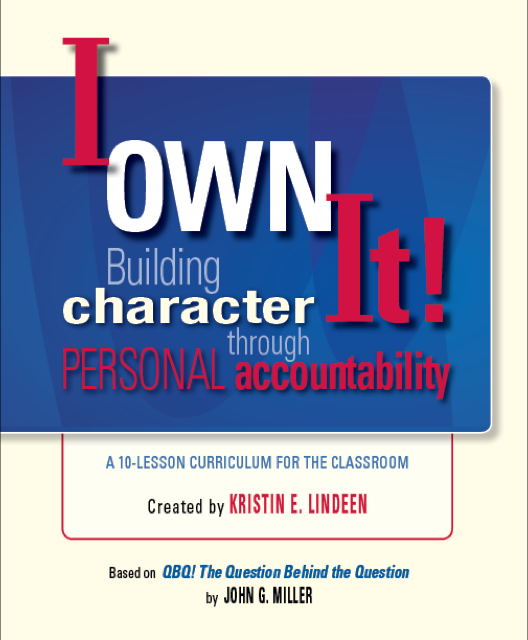 Amazon has a terrific price right now on Raising Accountable Kids! My son-in-law, Justin, showed me the new race car track he’d bought his two-year-old son, Wyatt. As Justin and I were playing with it (boys will be boys, ‘ya know) the little car headed toward a bend. At the curve, the track wobbled so much it caused the car to slow down and just … fall to the carpet. Stability: the quality, state, or degree of being stable, such as the strength to withstand or endure. 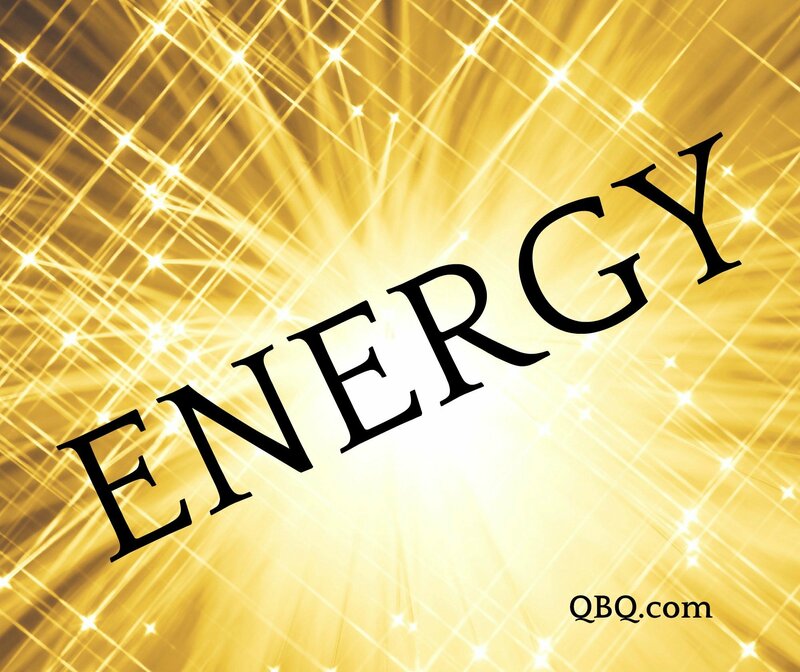 Without stability in our lives, we lose energy—and who doesn’t need a good solid stream of energy to thrive in today’s crazy, chaotic world? Successful people possess stability in 5 key areas of life. This stability brings greater energy enabling them to handle the sharp curves of life. It’s difficult to endure life if we’re carrying around extra pounds, eating so poorly we don’t have enough energy for the day, or allowing our muscles to atrophy. There’s no arguing that. I know from personal experience! Questions: Am I out of shape? Do I use excuses such as, “I’m too busy to exercise!” or “It’s my genes—there’s nothing I can do about my body!”? Action Step: Walk around the block today … and fill up that water bottle! Living paycheck to paycheck is tough living, draining our strength. Stability is impossible when we’re constantly wondering what tomorrow might bring, and if we’ll have enough in our bank account to handle it. The financial “wolf at the door” is not our friend. Questions: Have I fallen into the “keeping up with the Joneses” trap? Do I allow my wants to rule above my needs? Am I suffering from envy? Action Step: Look at your spending and eliminate one habit such as daily Starbucks, iTunes, unnecessary subscriptions, etc. Need help? Check out daveramsey.com. Throughout the ages, humanity has believed in a higher power. Those who ascribe to a faith tend to live longer and possess greater stability. This blog isn’t going to tell you what to believe, but we’ve found one source of stability is faith in the unseen. Question: Do I believe in my own strength and the strength of humanity more than I do a higher power? Action Step: Investigate a faith that intrigues you. Meditate and pray today, just to see what happens. Some studies show 30% of sick leave is related to family and marital conflict. Dissension with family, friends, and co-workers creates stress. Successful people have strong, healthy bonds with their partners and children*. 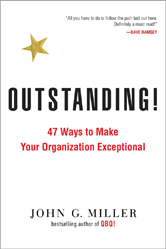 When those ties are strained, it’s difficult to make sales, meet project deadlines, or function effectively on a team at work. If my relationships are consistently difficult or tend to implode, I just might need to focus on the common denominator: me. Questions: Do I demand my own way? Do I push people out of my life? Is it possible that I am the “difficult person” books have been written about?! 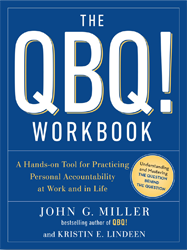 Action Step: Read QBQ! 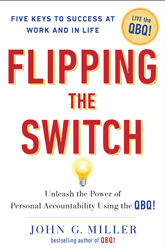 to find out if you’re trying to “fix” the wrong person. Resilience: the uncanny ability to bounce back from an unexpected setback. The non-resilient individual often allows emotions to govern life. 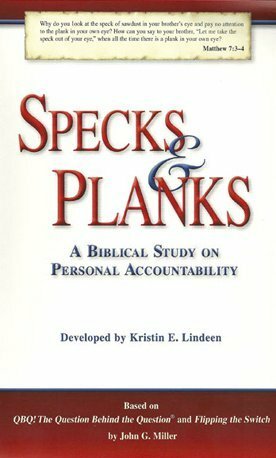 Routinely making decisions with our heart and not our head gets us into trouble. It’s said that “feelings just are”—but feelings aren’t always right and often lead to lousy decisions. 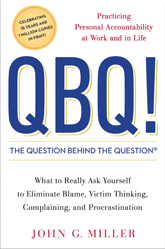 Questions: When things don’t go my way, do I respond with anger and blame? Do I fall into victim thinking? Am I easily offended and wounded? Action Step: Strive to understand yourself from the inside out. Some tools we suggest are Myers-Briggs and Enneagram. Which of the 5 areas above do you need to work on most? What action step will you take today? *ALERT!!! 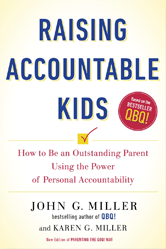 Amazon has a terrific price right now on Raising Accountable Kids! Your stability is challenging you as your career changes and as your maturity changes with age .These five points of stability need to encompass your daily routines. When they do your heart and mind are on a parallel path !! !